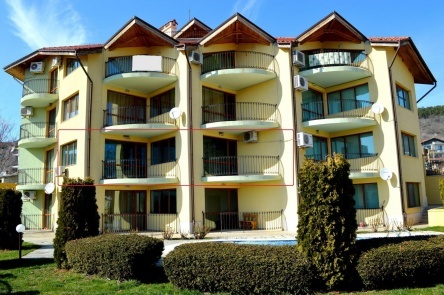 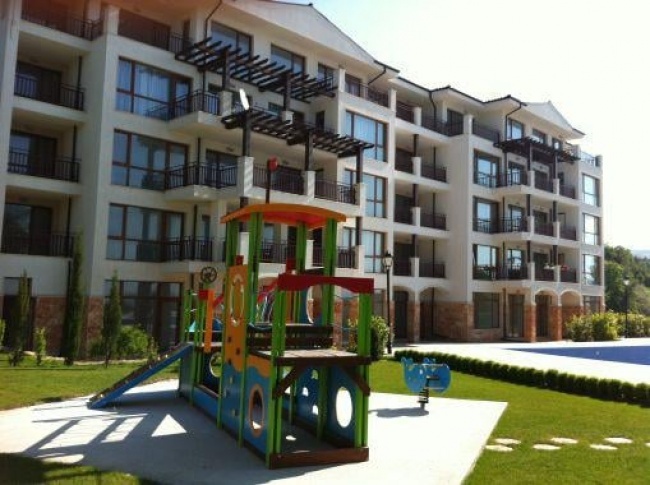 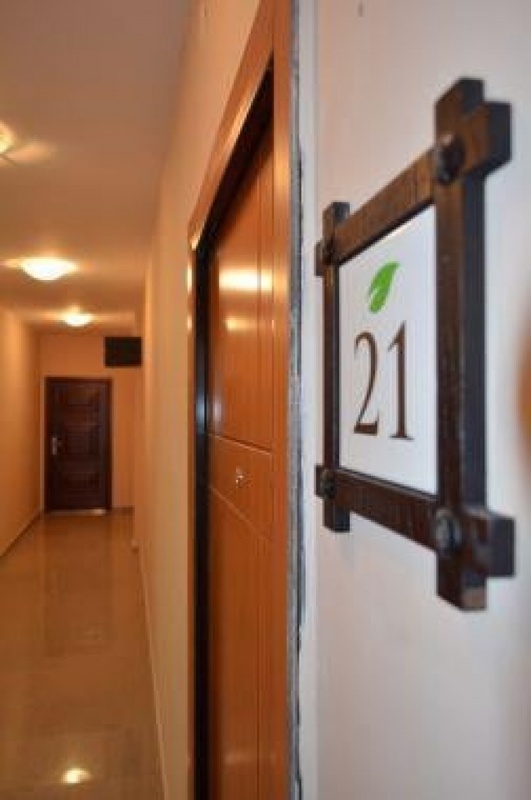 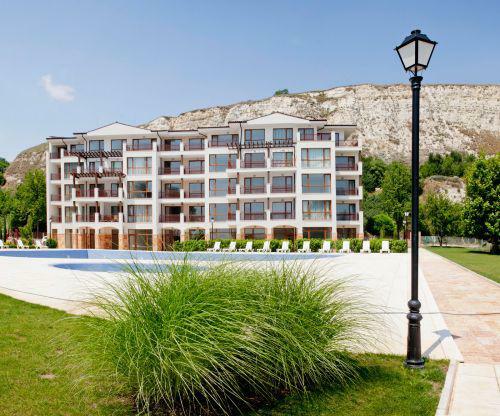 'Balchik gardens' is a new complex of apartments, located in the vicinity of the sea coast, and the Botanic Garden in the town of Balchik. 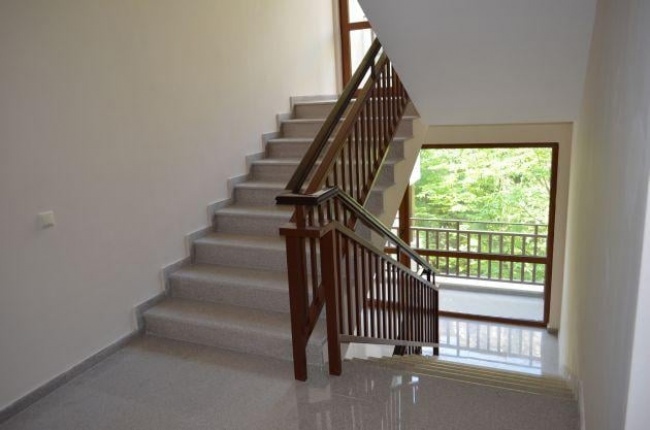 The stylish, 5-storey building is designed in a modern architectural style and inspired by the magnificence of nature. 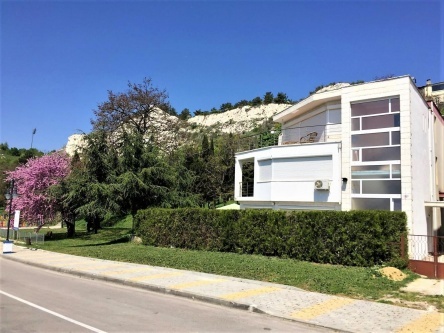 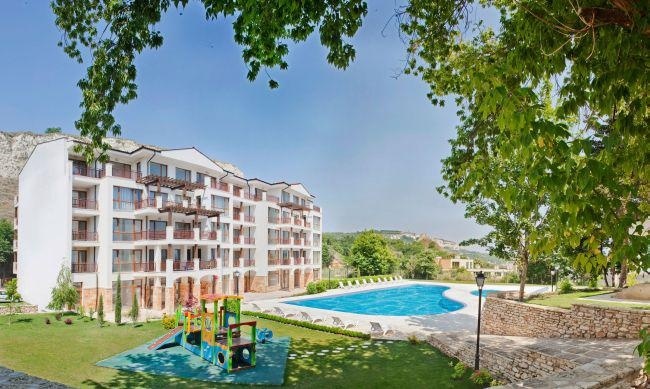 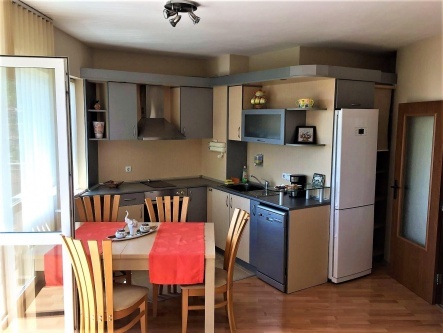 It is located right next to the coastal alley, which now connects Balchik with Albena; The biggest attractions in the area - The Castle and Botanic garden are only 2 minutes walk away and the new modern yacht port is 5 minutes walk away. 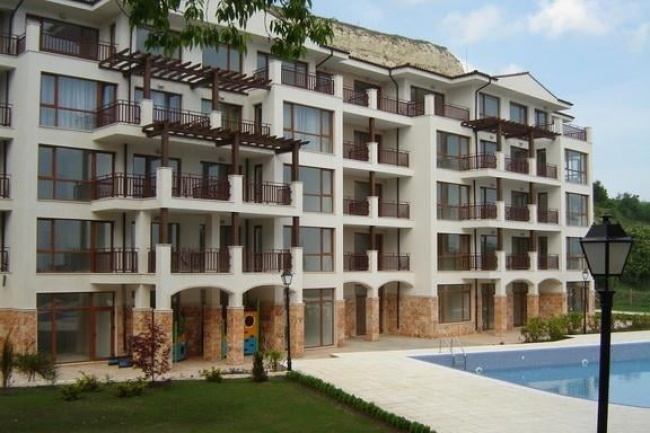 The total number of apartments offered for sale at the moment is 39, most of them provide great sea views. 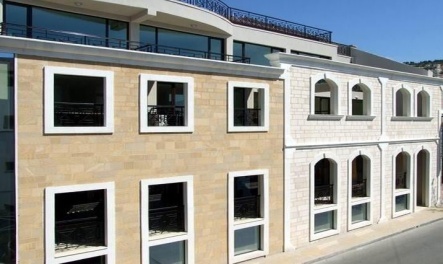 The residential complex will have its own shops, underground garages, a restaurant, SPA centre, a fitness hall and a swimming pool.